So, as an Indian and a Hindu, Diwali is very much the, “that time of the year”! The time when spring cleaning comes into full force, old things are thrown out and brand new things filling up the home and the wardrobe. It does more than a little help that Singapore celebrates Diwali with quite a bit of gusto. 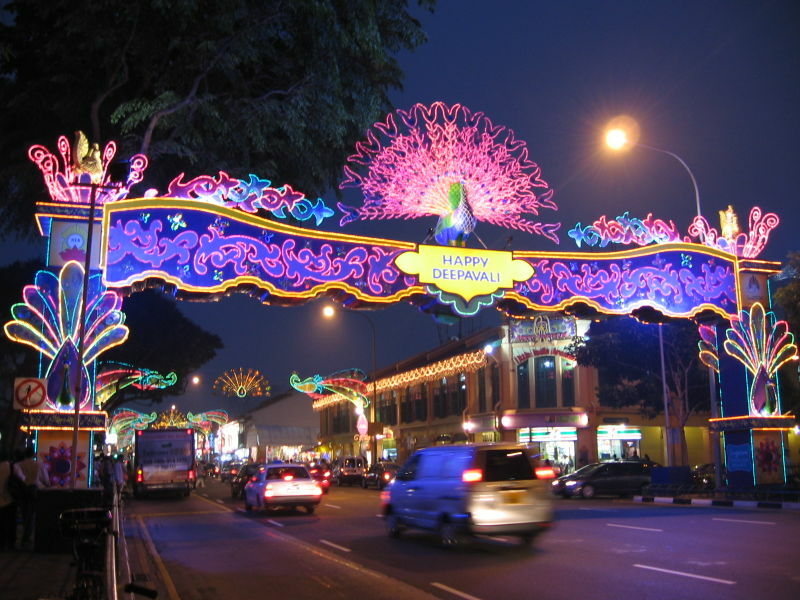 Little India is decorated and sweets are definitely in the offing. With two weeks to go its time for the Diwali fairs, much to my surprise Ive been to two fairs and they are a little or no different than the ones in Delhi! So many Indians you think, well it is! My favorite Indian festival has always been Diwali and hence Ive covered it in every high-school hindi essay of mine. The essay topic is the most often repeated question in the Hindi exam, and probably the examiners love it too! The otherwise prim and proper city of Singapore too allows for bursting a few little crackers in the East Coast Park (or so Ive heard) on Deepavali, like they call it. With 12 days to go, its time to make that Diwali plan! Its hence time for more Diwali fairs, Diyas, the bling, and all the splurging!